Here is some help for you, and as usual in my weekly challenge post, I share a DIY recipe with you. Both are very essential oil used in cosmetics and are offering a wonderful and flowery perfume!!! The advise is to leave it for 4 weeks to be sure the entire chemical reaction is over which is allowing you to get the best of your cosmetics and moisturizing benefits while showering. 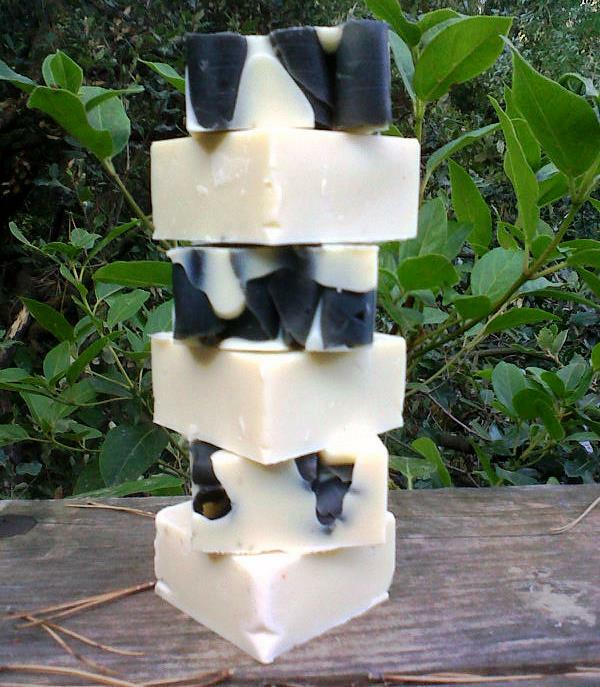 I also had fun doing dual black and white soap..
is a synthetic detergent. Nothing natural in it! Sodium lauroyl isethionate can pose skin irritation depending on the individual’s suseptibility and concentration used. However, it is considered to be, generally, a milder option. Sodium lauroyl isethionate is created by combining fatty acids with isethionic acid. Isethionic acid is created by combining sodium bisulfite in an aqueous solution and ethylene oxide. Ethylene oxide is a known carcinogen. Traces of ethylene oxide can remain in the product, along with carcinogenic 1,4-dioxane. Is a surfactant naturaly present in some vegetal oils. Fat from animals…pigs, cows, sheep, even cats and dogs from euthanized in animal shelters. Fat is where toxins are stored, and fat from factory farmd animals means that their fat is full of pesticides and other residues from genetically modified corn and soy they were fed. Sodium C14 C16 i used primarily as a detergent cleansing agent, but is potentially drying and irritating for skin. Cocamidopropyl betaine is a synthetic surfactant; it has been associated with irritation and allergic contact dermatitis, reactions that could be due to the ingredient itself or to impurities present in it, such as 3-dimethylaminopropylamine. Sodium Cocoate or sodium palmate: where do we se a formula with an OR???? 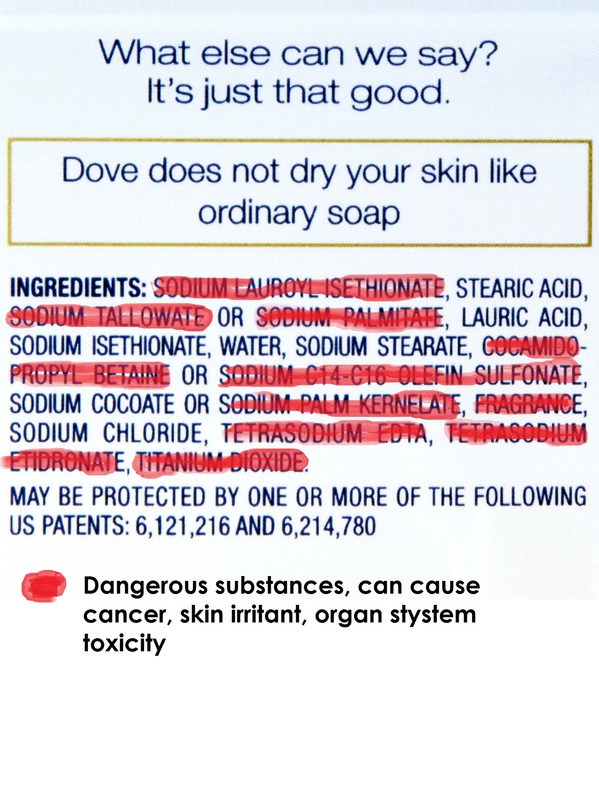 Sodium palm kernealate is from palm oil…and is a real desaster for environment and present absolutely no benefits for your skin…this oil is used only in cheap soap and cosmetics. Can cause cancer, organ toxicity, abdominal pain, sore troats, chemical pneumonitis and presence of fluid in the lungs…. how much distilled water is needed? Hi, thank you. I’m a mom trying to cut back on the chemical overload for my family in my home. I’m in my 40’s but am trying to give my children, I have a 10 and 12 year old the tools to take control of cleansers and body products. Food is also involved in this journey, but I relied on Dove… Not anymore! Thank you for reading my post. I am glad you take such a good care of your family by selecting safe products and ingredients. 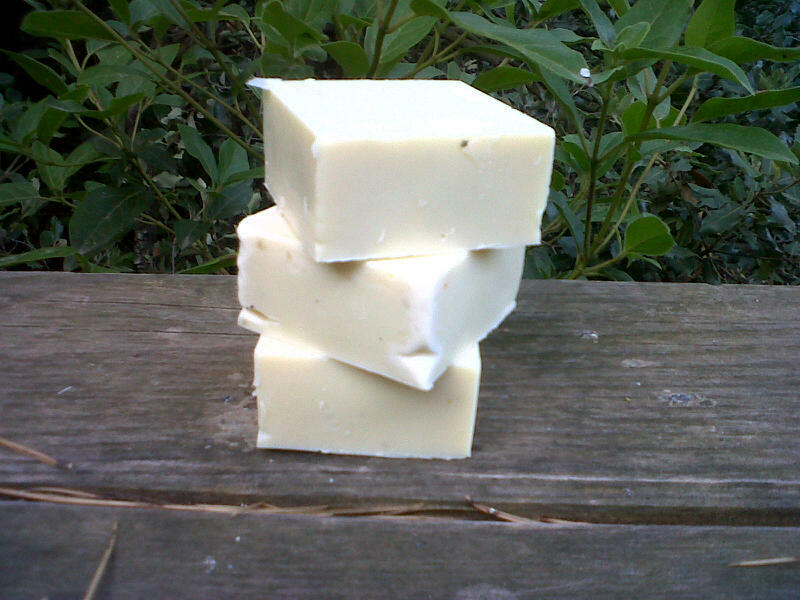 A DIY soap or natural Castile soap last forever….and has a back to nature kind of feeling. Enjoy!! !